He’s the man with the medical advice/self-help show that people all across America tune in to watch everyday. 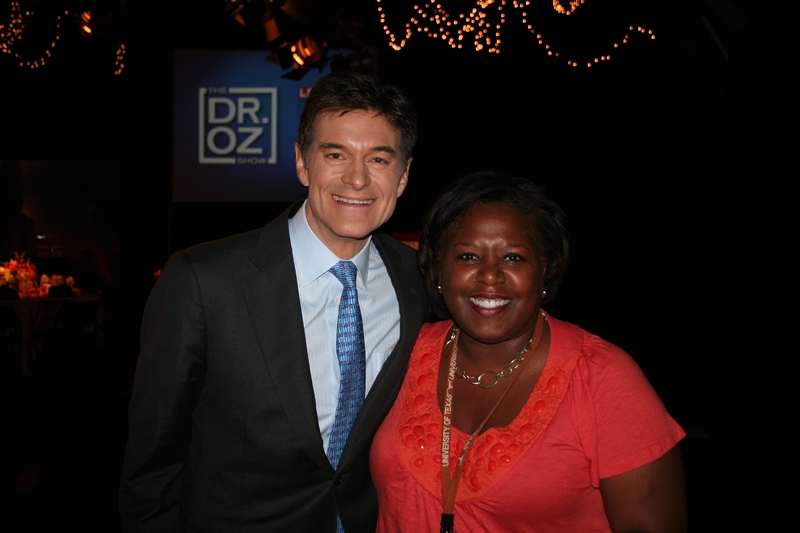 Dr. Mehmet Oz, simply known as Dr. Oz, visited Houston today and dropped by the KPRC/Channel 2 studios. I must confess that I rarely have the opportunity to watch his show. When he’s on every day at 3:00 P.M., I’m usually focused on getting my news story together for the 4, 5 or 6 newscast.